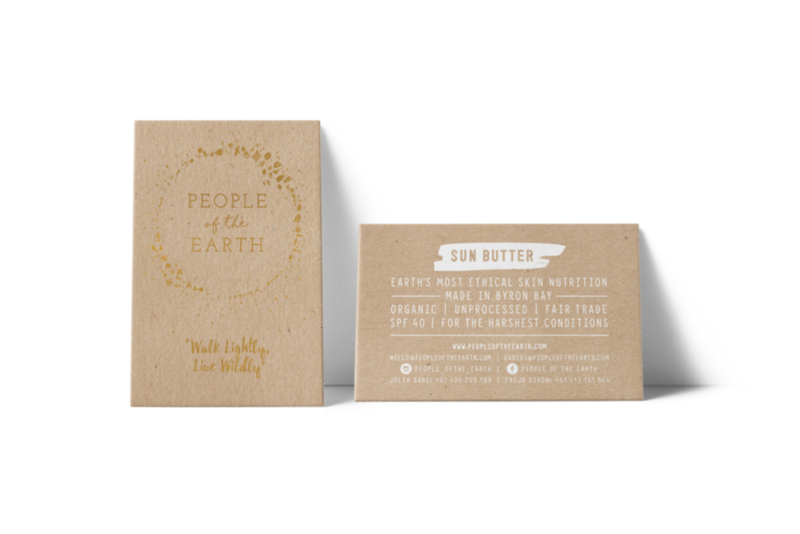 A full rebrand, packaging designs, business cards and website, for this small, ethical skincare company in Byron Bay, NSW. The client had been in operation for a year or so, and had outgrown their original, very ‘handmade’ looking logo. 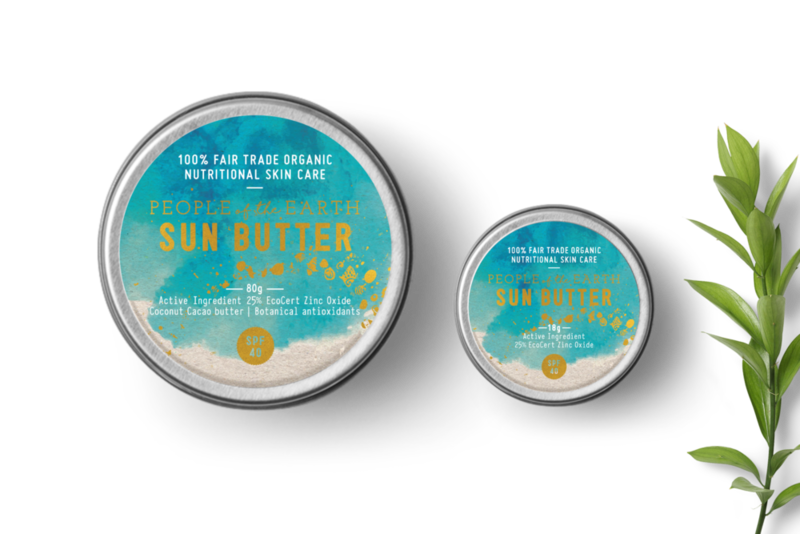 They contracted ROAM to create a luxury brand for their small-batch, eco-conscious, ethically-made, luxury skincare products and natural sunscreen, which then needed to be applied across all of their touch-points. 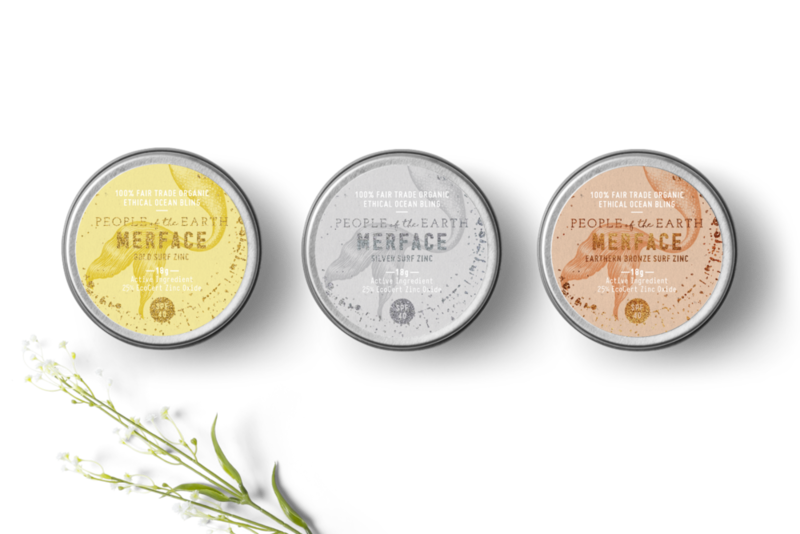 The client requested subtle references to the beach, mandalas and chakras, and needed their new brand to appeal to the adventurous, outdoorsy, financially comfortable and conscious consumers synonymous with both their local area and Australia as a whole. ROAM went to great lengths to create a stunning logo for the client, which saw us creating shell mandalas on the local beach, photographing the mandalas and then turning these into digital illustrations combined with water slash droplets and spiritual iconography. The typography of the new logo was based on simplicity, fashion and calligraphy, and when combined with the beautiful handmade mandala, the brand came to life on this range of high-end, eco-conscious, organic products. ROAM combined gold foiling with kraft cardboard and uncoated paper stocks across the business cards and labelling, to accurately represent the luxury yet earthy nature of this business. The client was ecstatic with the results, and continues to work with ROAM to produce all design work required for their every-expanding range of new products.